So I am going to keep this short and sweet. I know it is later than planned but it is time for the results of Song of the Month for the month of February 2015. As you may or may not know, I have been in New York and only just returned yesterday. Since yesterday, a lot of things have happened and I have also been feeling run down with a flu which is knocking my spirits somewhat. In a way though, it’s ironic as my number 1 played song for last month was in fact a song called “Make Me Feel Better” by Alex Adair. Alex is an up and coming DJ/Producer and this song has started to dominate the UK Charts as well by landing in the Top 10. This song really does make me feel better as it reminds me of sunshine and the summer, which is normally always a happier time for everyone. I won’t go on about it too much as it seems pointless now that February is long gone but it received a total of 52 plays throughout the month. A great song, I really recommend you check it out if you haven’t heard it already or seen the video. 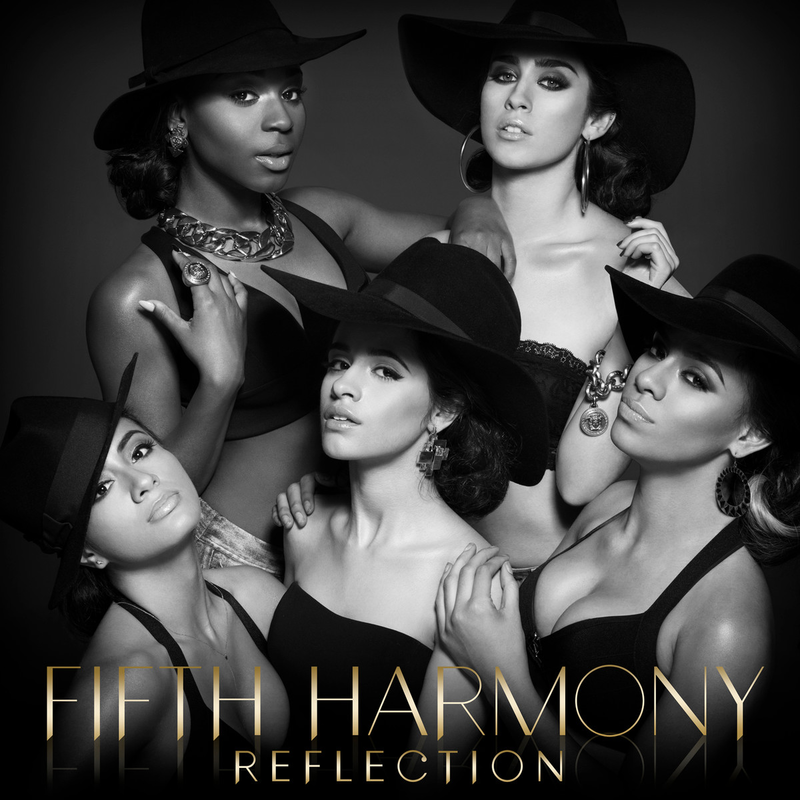 The album of the month was Reflection by the U.S. girlband Fifth Harmony. Formed on X Factor USA, their debut album has just been released and it has been racking up a few plays on my iTunes. I promise there will be a better blog next month for March. What songs are you digging at the moment? Whilst on the subject, look out for my New York blog coming soon too.